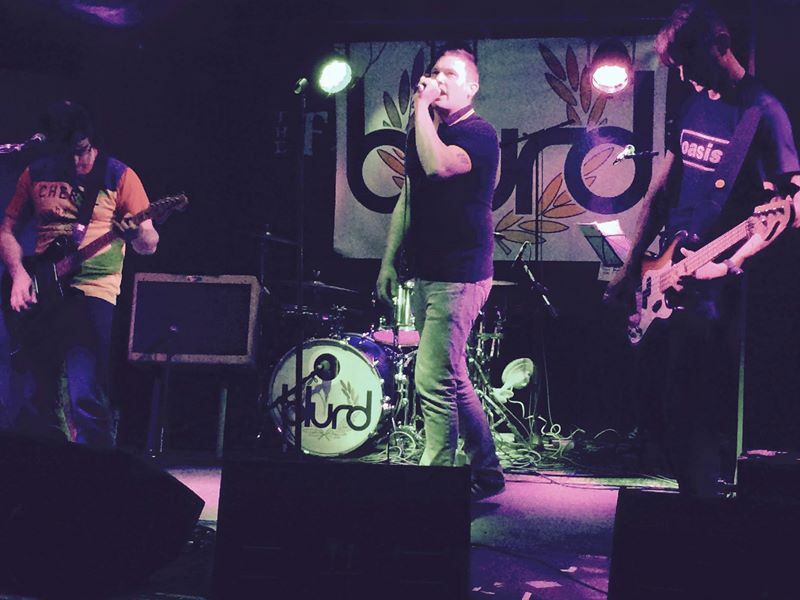 Blurd are a tribute to Blur, a band still going strong, releasing new material and gigging. Blurd managed to capture the sound of Blur and replicated what they are like live. Right from the opening number Girls And Boys they created a real good time vibe and transported those of us in the room back 20 years. The set was largely a greatest hits set with a couple of album tracks including Grin and Bear It and I'm High to Ong Ong a track from new album The Magic Whip. At times the singer sounded more like Morrissey than Damon Albarn, other than that, he pretty much got Albarn down very well. The 'Graham Coxon' was superb and even wore similar glasses! And the 'Alex James' wore an Oasis T-shirt, a nice touch particularly as members of Ohasis were also in the audience. A special mention has to go to Dave who stepped in at the last minute as keyboard player because the usual guy could not make the gig. Dave was brilliant and got a few positive and witty heckles during the gig. At 80 minutes the set was a little short and there were too many classics that were omitted from the set. That said it was a highly entertaining evening and this band are worth catching live.